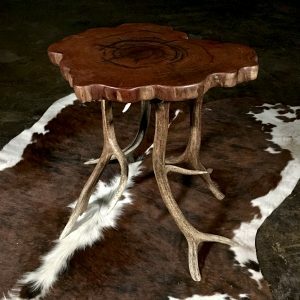 Accent tables such as end tables, console tables, and sofa tables. 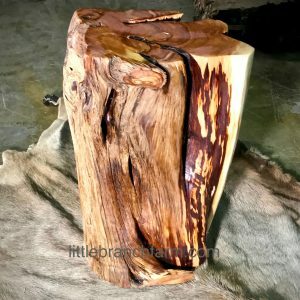 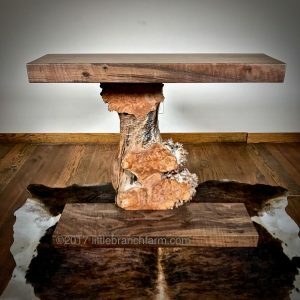 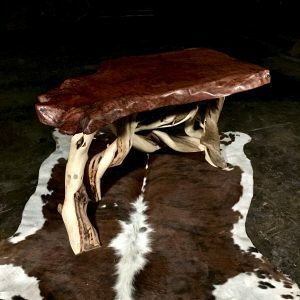 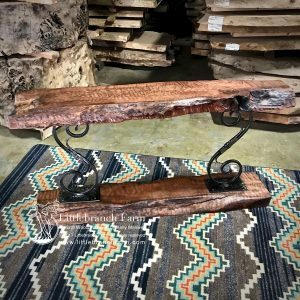 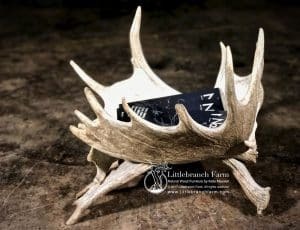 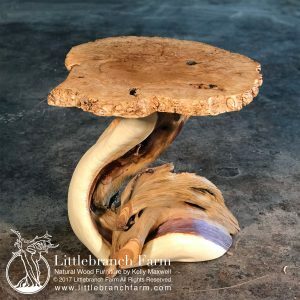 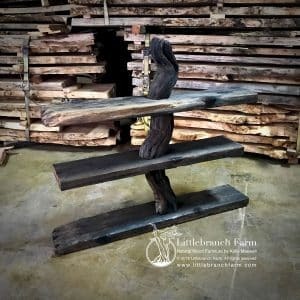 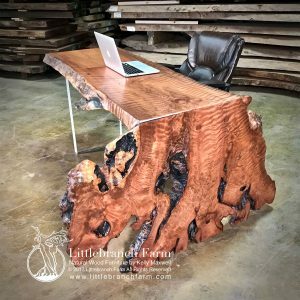 Made from ethically sourced live edge wood, logs, and stumps. 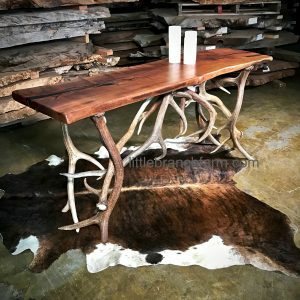 Our custom wood furniture maker hand selects natural wood that is stable and unique. 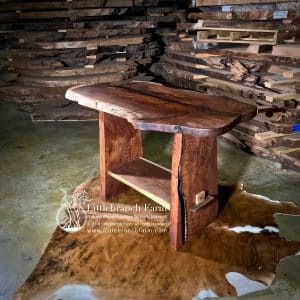 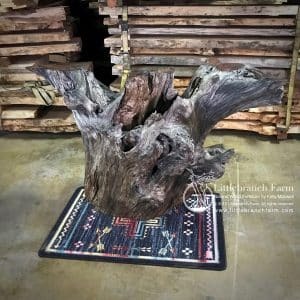 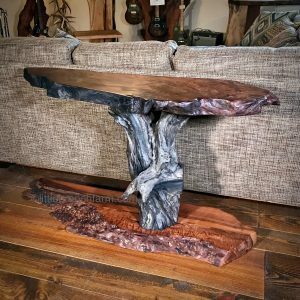 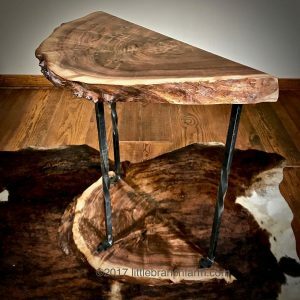 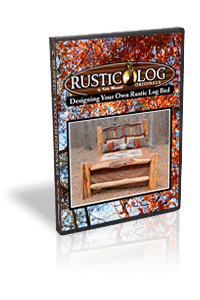 Seeking out burl wood and live edge wood that is gnarly yet highly figured to us in our rustic style natural wood furniture. 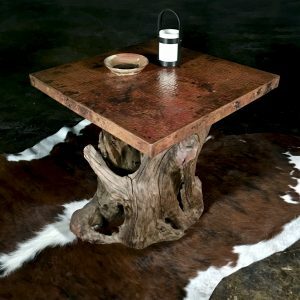 With an array of wood species to select from, we choose responsibly sourced woods from the Pacific Northwest. 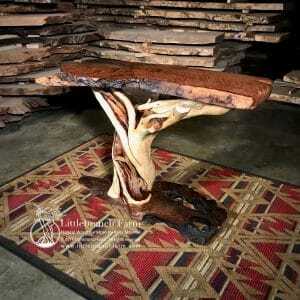 Such as old growth redwood, claro walnut, and bigleaf maple to name a few. 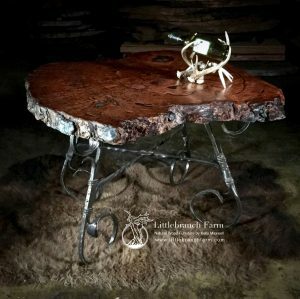 Allowing us to design and built rustic furniture that is artistic yet functional.